Blue Bell Creameries had evidence of listeria bacteria in its Oklahoma manufacturing plant as far back as March 2013, a government investigation released Thursday says. The company then continued to ship ice cream produced in that plant after what the Food and Drug Administration says was inadequate cleaning. Three listeria deaths in Kansas are now linked to the ice cream. The company recalled all of its products last month, following several smaller recalls. The FDA released its investigations into Blue Bell's plants in Oklahoma, Texas and Alabama after a Freedom of Information request by The Associated Press. The most extensive violations were found in Oklahoma, where the FDA released 16 separate positive tests for listeria on equipment and in ice cream from March 2013 through January 2015. 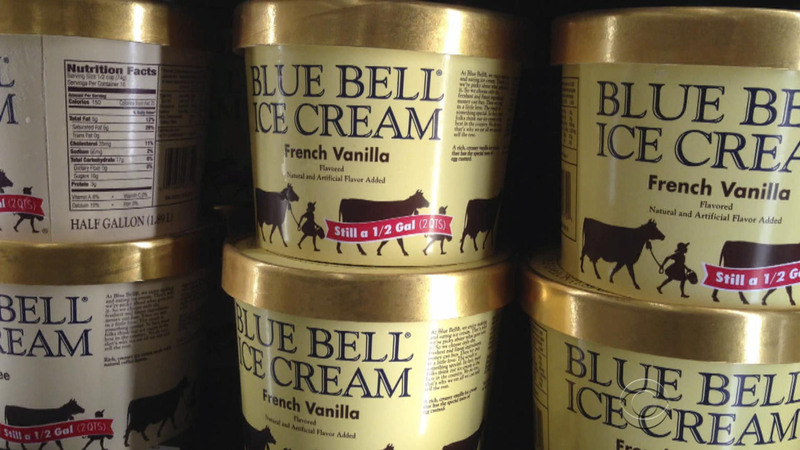 Blue Bell did not immediately respond to a phone call or email seeking comment. Violations in the Oklahoma plant include dirty equipment, inadequate food storage, food being held at improper temperatures and employees not washing hands adequately. There were also violations at the Texas and Alabama plants. In Alabama, FDA investigators observed at least two employees working with the food wearing soiled clothing. In Texas, investigators saw condensation dripping directly into food and onto surfaces that came directly in contact with food. In all of the plants, the FDA found dirty equipment and infrastructure that made cleaning difficult. Listeria generally only affects the elderly, people with compromised immune systems, pregnant women and their newborn infants. It can cause fever, muscle aches and gastrointestinal symptoms. The worst cases are fatal. It can cause miscarriage, stillbirth, premature labor, and serious illness or death in newborn babies. The bacteria are found in soil and water that can be tracked into a facility or carried by animals. Listeria can be very difficult to get rid of once it contaminates a processing facility, partly because it grows well in refrigeration. It is commonly found in processed meats, unpasteurized cheeses and unpasteurized milk, and it is sometimes found in other foods as well - listeria in cantaloupes was linked to 30 deaths in a 2011 outbreak.